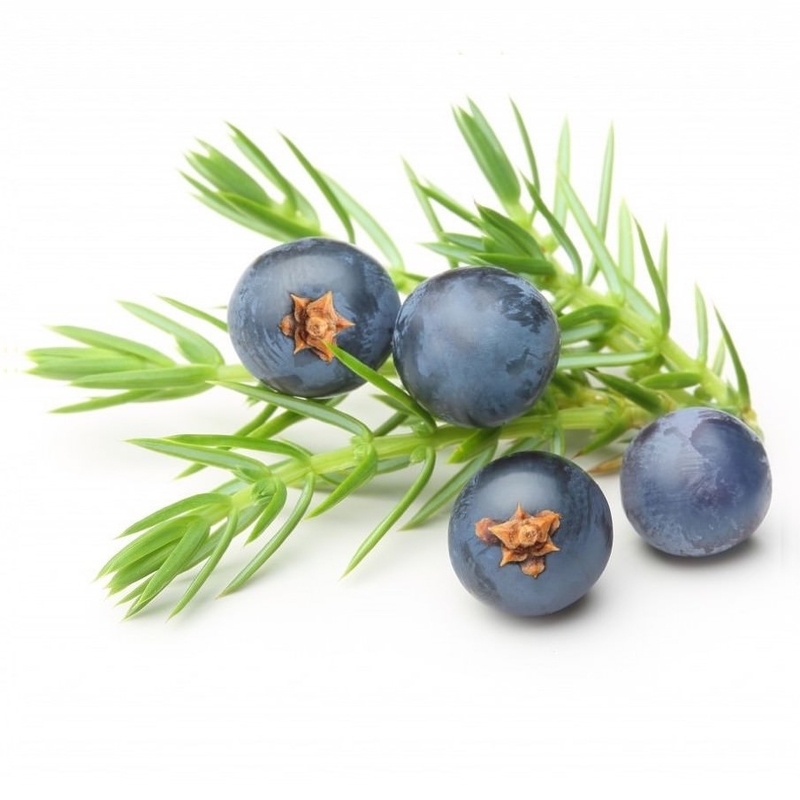 Our organically crafted Juniper Hydrosol is steam distilled from the wildcrafted needles and the stunning blue berries of the Juniperus communis evergreen tree cultivated in forested regions of India. The hydrosol has a radiant, fresh, piney, woodsy, resinous aroma. Known for its ability to give cellular turnover, Juniper Hydrosol is excellent for oily skin types, ingrown hairs and signs of acne. Along with helping to improve circulation and reduce fluid retention, Juniper Hydrosol is a popular choice when looking to improve lymph congestion and lung function. This hydrosol is also useful when wanting to help with minor pain and inflammation management as well as to reduce the presence of unwanted bacteria and fungus. Juniper Berry Hydrosol can also help ease unwanted muscle spasms, like those often associated with a persistent, spastic cough. Juniper Hydrosol's uplifting and energizing aroma is wonderfully suited for inclusion in room sprays and diffuser formulations. This hydrosol encourages mental clarity, especially when one is contemplating what to do in a more challenging situation.